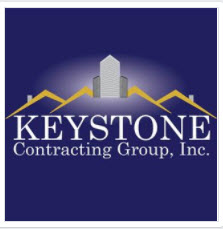 Keystone Contracting Group is a locally owned and operated multi million dollar residential and commercial roofing contractor. We service the entire greater Houston and surrounding areas. We specialize in assisting homeowners with their insurance claims resulting from the recent storms that moved through the area.